Great Deals, Great Service, Great People, and No Hassle; Only at Bill Kidd's Volvo! Drivers from all over White Marsh, Dundalk, Baltimore, & Towson MD flock to Bill Kidd's Volvo in Cockeysville to enjoy the benefits of a dedicated, reliable, and honest dealership--and, of course, to check out all of the newest Volvo models! 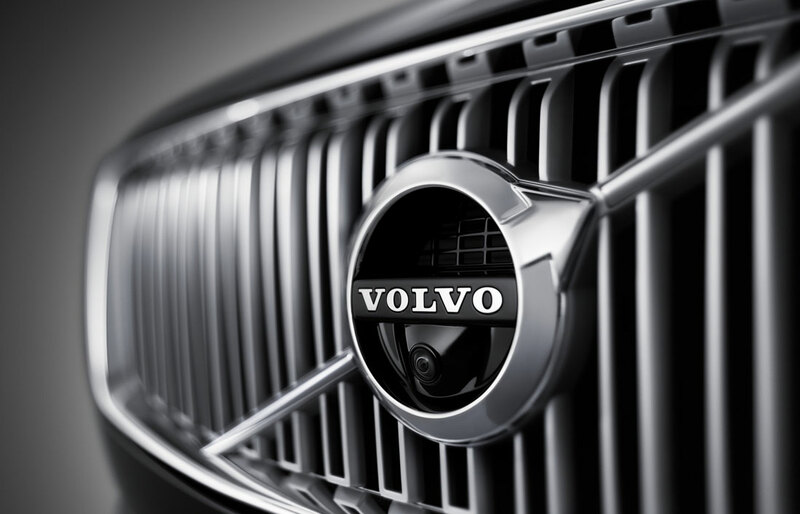 Everyone knows that the Volvo brand was built on integrity, and reliable confidence. And at Bill Kidd's Volvo, we strive to emulate that in our everyday service. 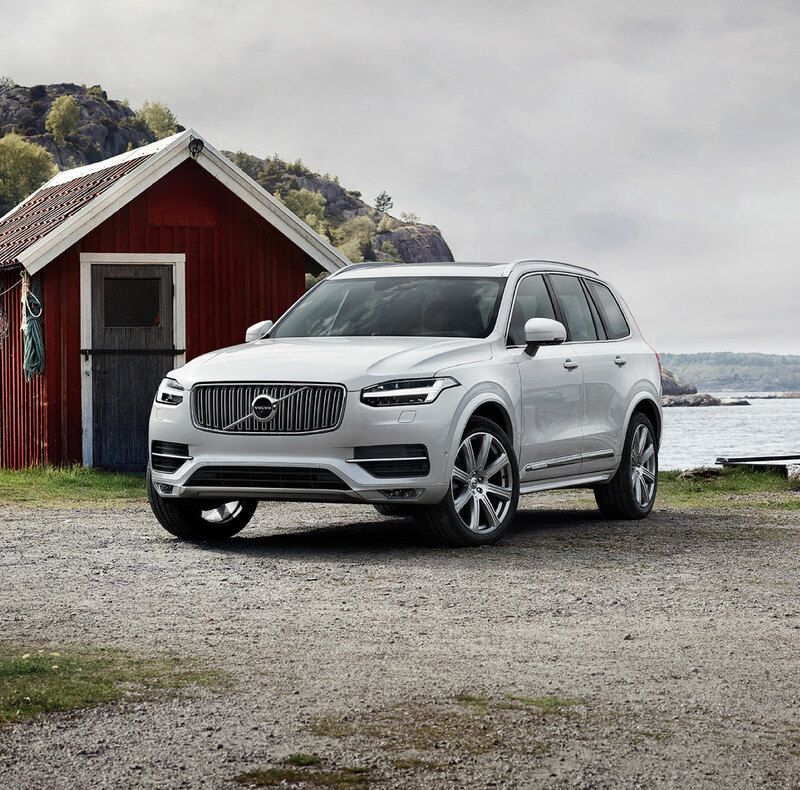 So when you come here to explore the new lineup, including the new Volvo XC90, S60, S90, XC60, XC70, or V60, we do everything in our power to make sure that you have an easy, fun, and confident shopping experience. But if your future plan doesn't include the big commitment of a new car loan, then we encourage you to check out our selection of great, affordable, and well-cared-for used cars, trucks, and SUVs as well as certified pre-owned Volvo models. Get all the assurance of buying new, with the easy monthly payments of a pre-owned! Everything Better, Nothing Compromised--Come to Bill Kidd's Volvo for All of Your Auto Needs! In Cockeysville, MD, we believe that everyone who needs the certainty of a trustworthy vehicle should have access to one. That's why our in-house finance team works tirelessly to help drivers all across the greater Baltimore, Middle River, and Parkville areas to secure the financing they need, like an affordable Volvo lease or auto loan! Not sure about your credit standing? Give us a call, or apply online. But when we say that we offer solutions for ALL of your auto needs, we mean it! 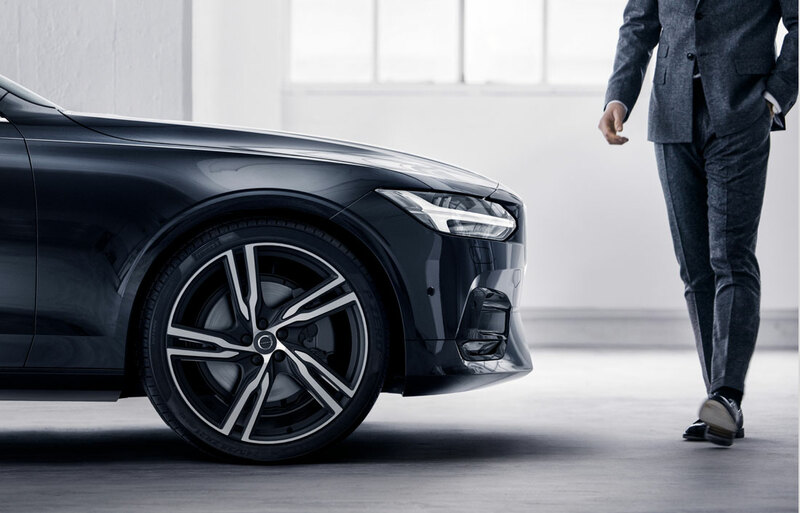 If you need maintenance or repairs for your vehicle, our Volvo service center boasts top-quality tuning and adjustments to all makes and models. We use only the best products from our parts and accessories center, and if you prefer to do the work yourself, you can too. Visit Bill Kidd's Volvo at 10630 York Road in Cockeysville to take advantage of the best deals and the best staff in the area!